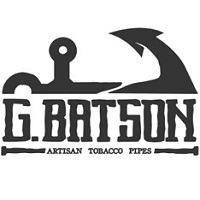 Logan and Surgeon, sitting in for Rob, will have their second guest on, Grant Batson from Batson Pipes. We will be talking all about pipes; how to make them, how to care for them, which ones are the best, etc. Grant takes everyone around a tour of his workshop.